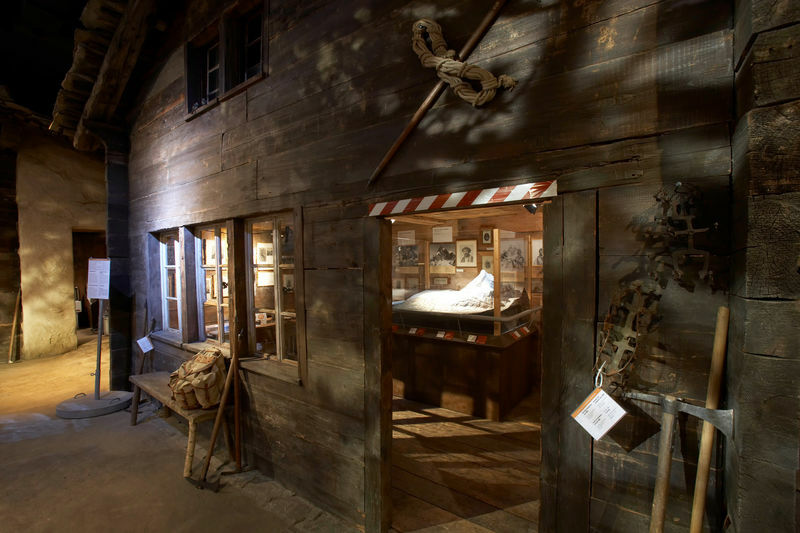 A visit to the museum is a must for all Zermatt’s guests. 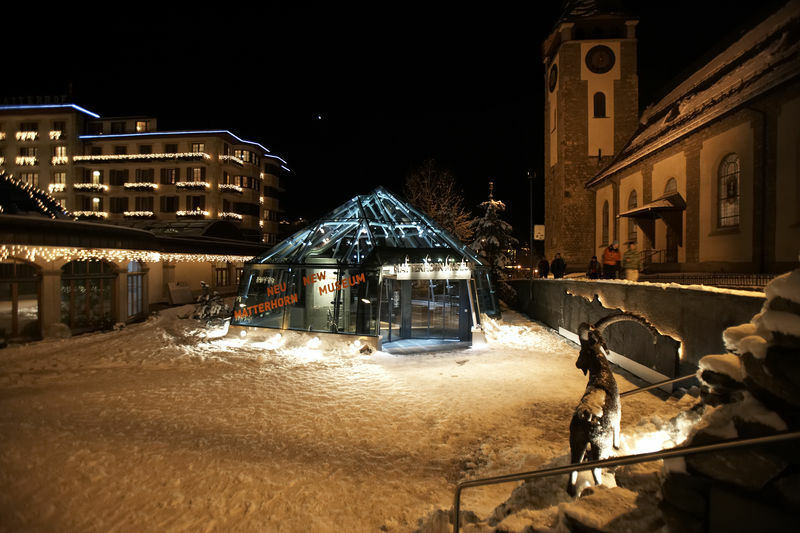 It shows Zermatt’s development from a village of mountain farmers to a world-famous alpine resort. 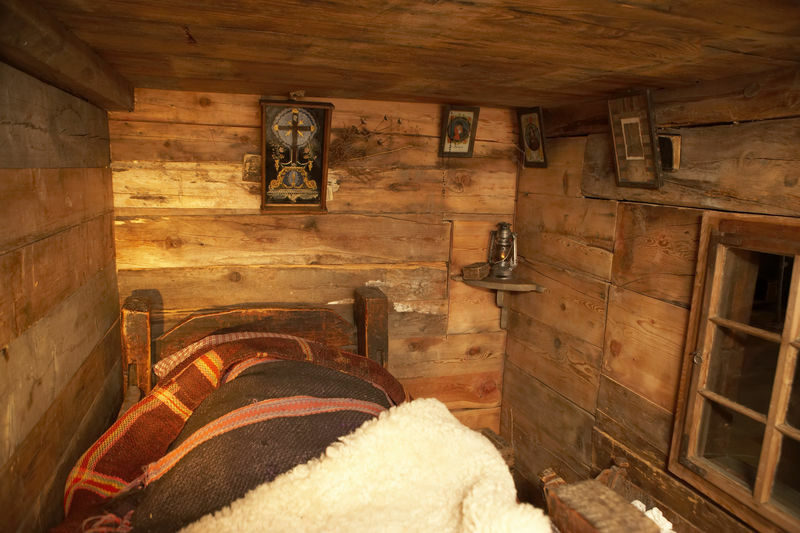 Original houses and interiors, and recreations of the world of the inhabitants and of former alpine explorers, bring the subject vividly to life. 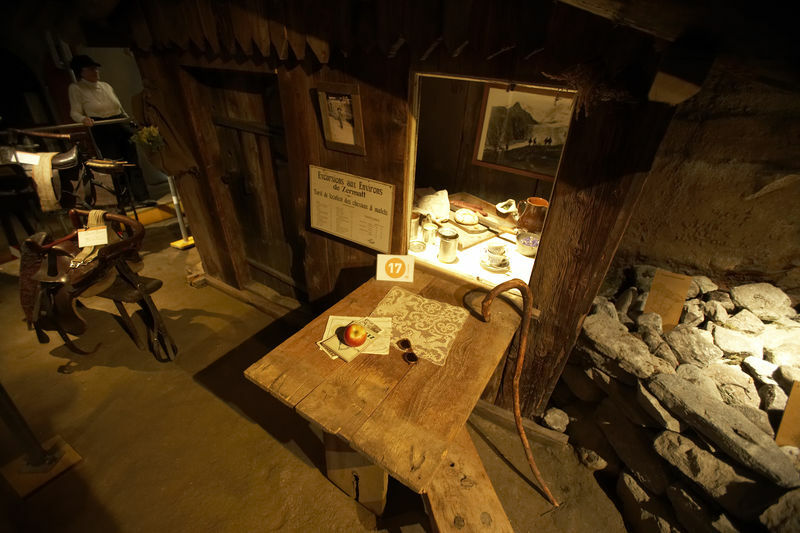 Visitors can also experience dramatically what happened during the first ascent of 14 July 1865. The story of triumph and death travelled quickly around the world. 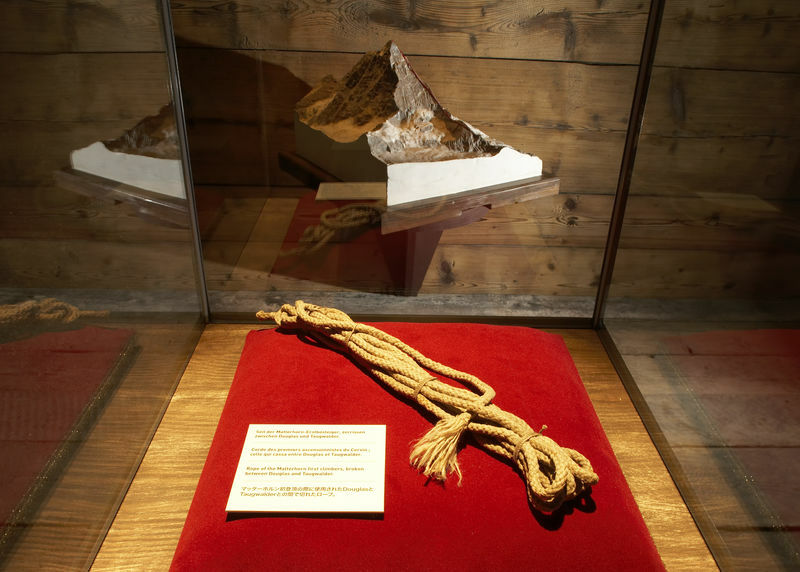 The original snapped rope is a witness of events on that fateful day. 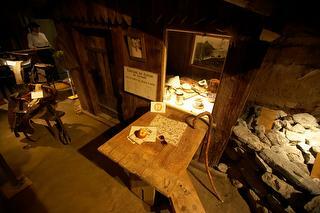 The multimedia room shows excerpts from the film “Der Berg ruft” (“The mountain calls”) by Luis Trenker. The drama was filmed in Zermatt in 1937/1938, including scenes of the deadly fall following the first ascent. 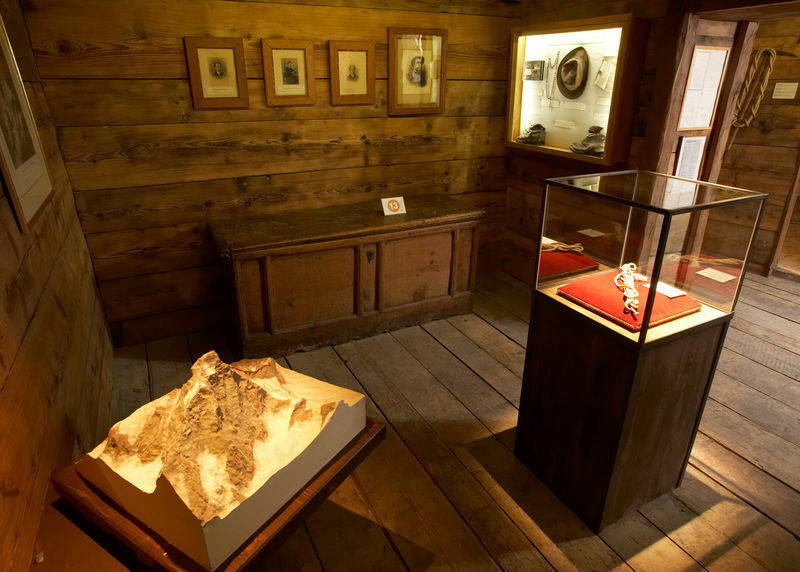 The museum also honours the record-breaking achievements of mountaineers on the surrounding 4,000-metre peaks with photos and facts. A relief of the Matterhorn shows the different routes to the summit with illuminated lines. 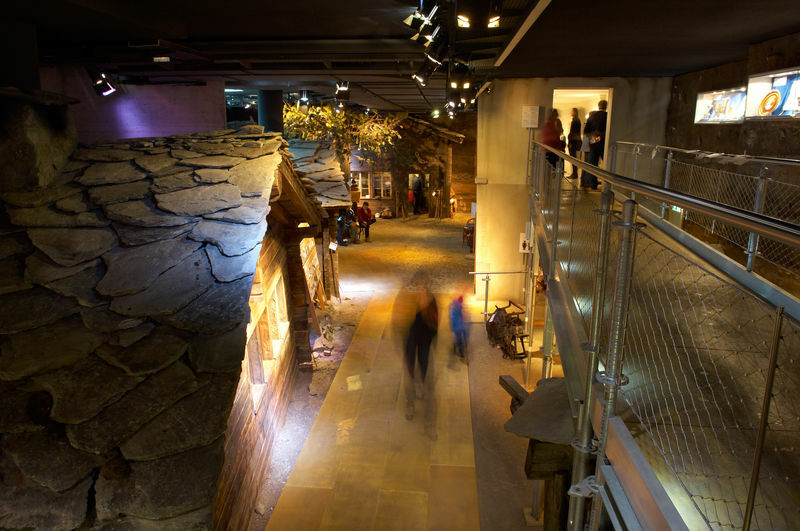 The museum is an outstanding example of imaginative contemporary museum design. It opened its doors in 2006. The concept was the work of the company Steiner Sarnen, whose clients have included the Glasi Hergiswil glassworks, the Hamburg Port Museum and the Swiss National Museum. 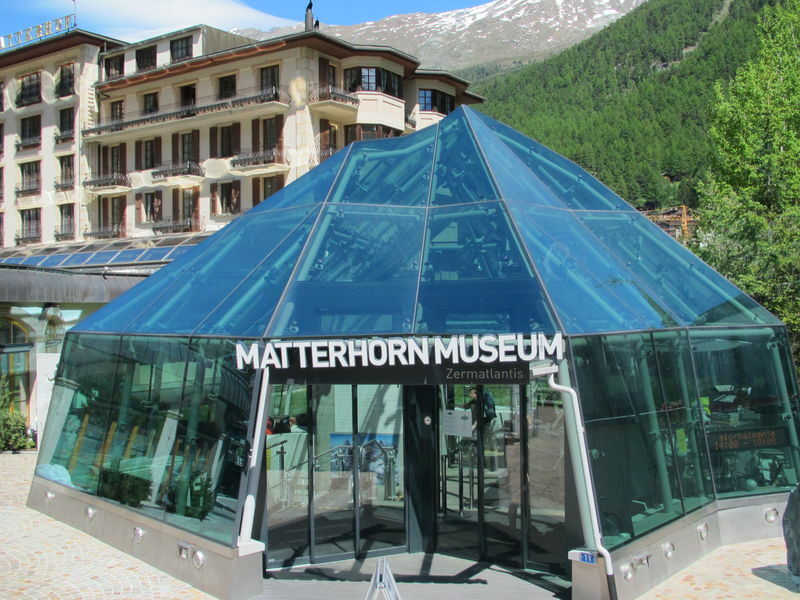 Every year, about 40,000 people visit Zermatlantis, the Matterhorn Museum.